Let’s face it – Mobile Apps have invaded our lives. Anything and everything that can be done with a mobile, you bet there is an app for it. For an app to be popular, you not only need to test its functionality, you also need to ensure it works well on the huge variety of mobile devices, platforms, OS and networks that we have today. In essence, mobile testing is a tedious process, which makes it necessary to introduce test automation. Test automation can bring you advantages of thorough, efficient and repeatable testing and shrink your time-to-market. 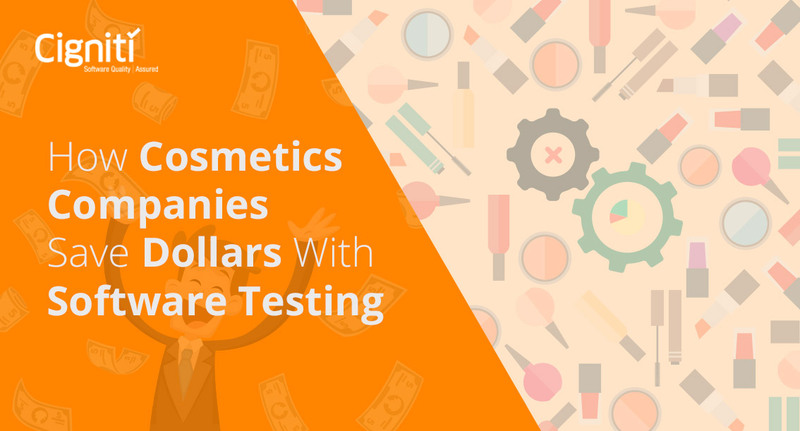 But when companies spend millions trying to implement mobile test automation, it is imperative that they get the most ROI out of it. 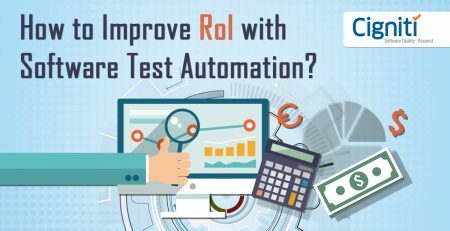 Here, we share a few tips that can help you maximize the ROI of your mobile test automation. Perform a Cost-Benefit Analysis – Before you think about which tool to buy, it is important you consider the reasons or pain-points that are driving your need to adopt test automation. Make an average assessment of the cost it would take to automate those processes and the benefit in terms of time and effort that you stand to gain. You might need to engage an automation expert to arrive at the cost and benefit figures. 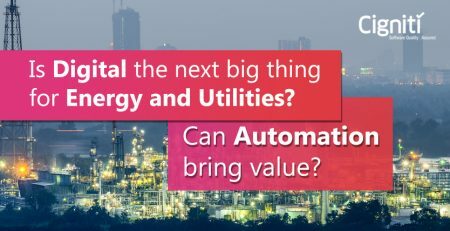 With the cost and benefit in hand, you can determine if automation is right for you. Choose the right tool – Once you have established the need for automation and the areas that you want to automate, it is time to search the market for an appropriate tool. You will find that there is a plethora of tools, open source and proprietary, that flood the market today. Choose the one that meets your expectations, both in terms of functionality and cost (and that is preferably cross-platform). In case of proprietary tools, make sure you are clear about the total cost of ownership of the tool. Licenses, additional infrastructure and other hidden costs may take you by surprise. Take a test drive – Take a test drive before you decide to buy or source a tool. This gives you a chance to see the tool in action and decide whether it meets your expectations or not. Train Employees – Automation requires a change in mindset, particularly among employees who are used to traditional modes of testing. Hence, it is necessary to garner employee buy-in and to train them adequately to use the tool effectively. Automation requires a change in mindset, among employees who are used to traditional modes of #testing. Execute automation with intelligence – Select the right test cases to automate. Regression test cases are ideal candidates for automation as they need to be repeated every time you make a change. Also, lengthy test cases or test cases that need to be repeated for different data, browsers and environments are ideal for automation. With Cigniti, you get the assurance of improved ROI through business driven testing, optimal test coverage and use of Smart tools. With our mobile device cloud, you get the advantage of testing on actual devices and a range of platforms, OS and networks. For more information, view our Mobile testing Service sheet or contact us today to discuss quick Assessment that will enable & define your Test Automation journey.